In an announcement posted to its Advertisers Hub, Facebook has revealed new transparency updates for users. 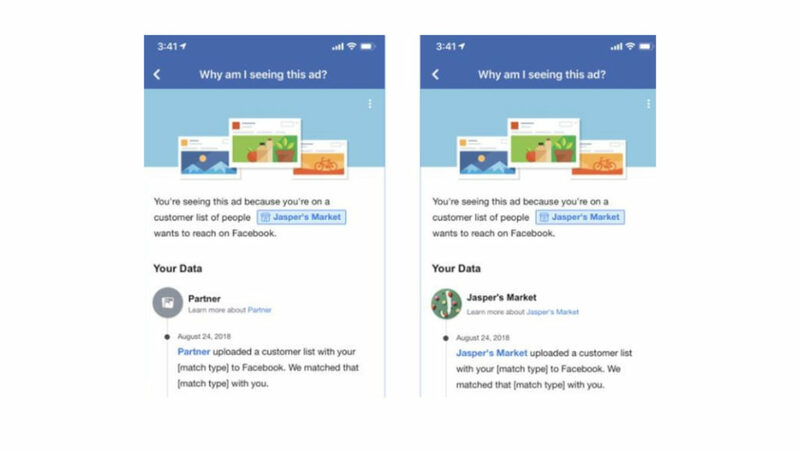 Spotted first by TechCrunch, the updates will inform users about why they see certain ads, in an attempt to make targeted advertising more authentic. Specifically, you will be informed of which company shared your information with Facebook. 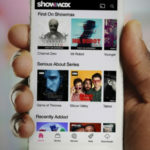 “Soon, when a shared Custom Audience from a customer file is used, the ‘Why am I seeing this?’ explanation will surface the name of the business that uploaded the user’s information to Facebook and highlight any Custom Audience sharing that may have taken place,” the company explained. Custom Audience is a Facebook service advertisers use in order to help advertise more effectively. This means that, if you browsed for kitchen appliances on a certain online store, and suddenly see ads for the same products when you’re scrolling through your Newsfeed, Facebook won’t hide the fact that it got your user data from that same online store. The new updates will launch on 27 February. “We hope these updates will help ensure more accountability and transparency from advertisers, while still enabling businesses to advertise efficiently and effectively,” Facebook concluded. These updates are seemingly part of the company’s attempt to right its many user data-related wrongs of 2018.